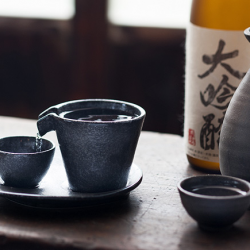 Hirezake is one of the many ways to drink Sake. 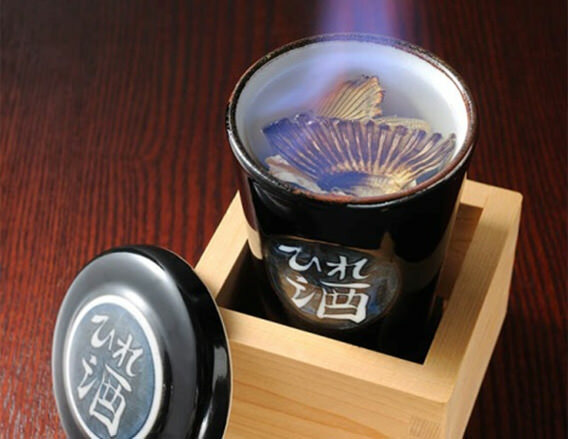 The fins of fish we commonly eat like pufferfish or sea bream are charred and placed in the hot sake. 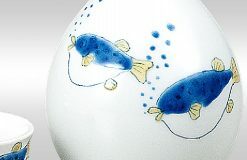 Pufferfish hirezake is the most common. 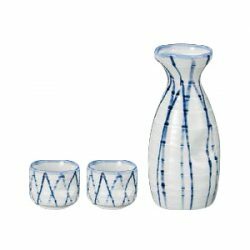 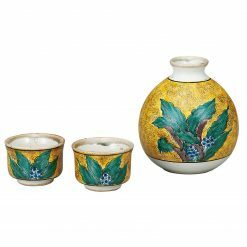 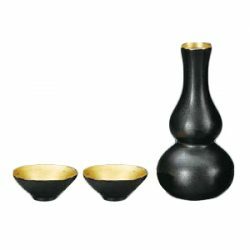 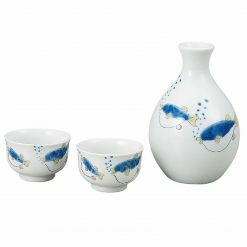 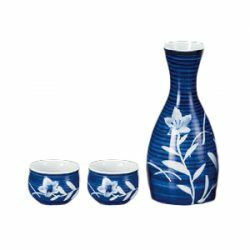 This set is a sake vessel to easily make and enjoy hirezake with charred Tiger Pufferfish. 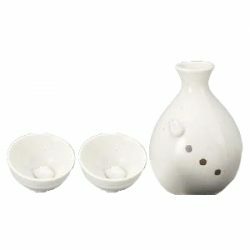 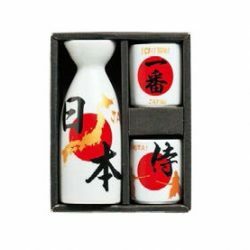 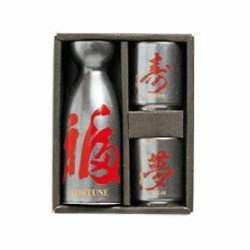 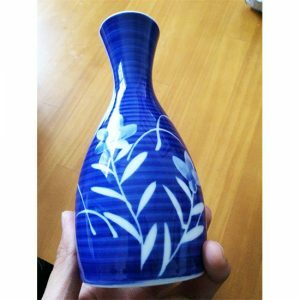 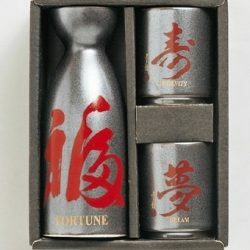 Heat the sake to a temperature of approximately 70 to 75℃. 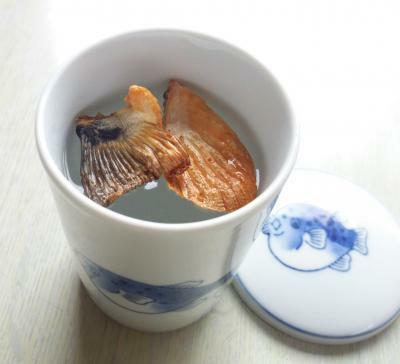 Then place the charred fins in the hot sake and cover with lid for 2 minutes for steaming. 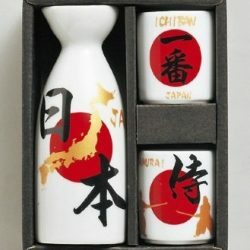 ※For cold sake, please warm the sake in the microwave for about 1 minute. 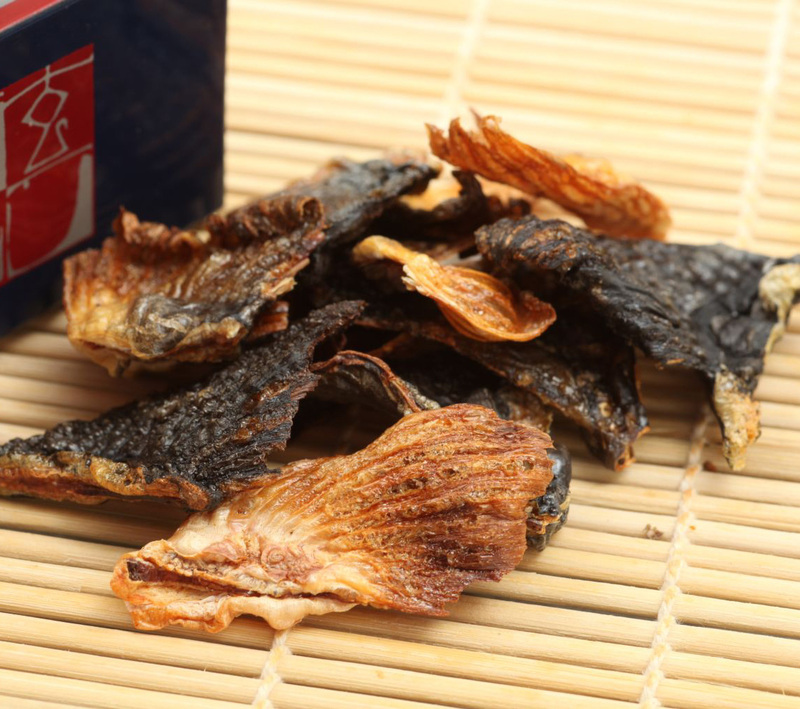 ※For 1-go (180cc), 1 or 2 pieces of charred fin is ideal. 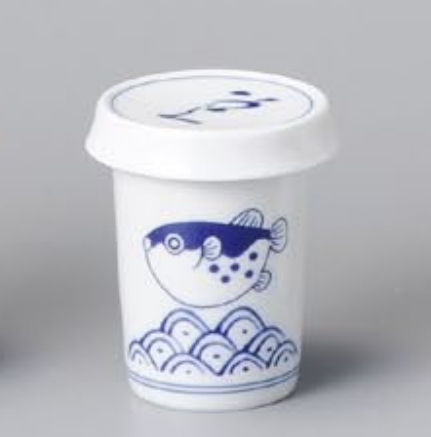 ※After heating in the microwave, the cup will be hot, so please be careful not to get burnt. 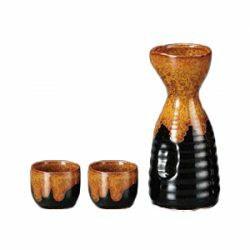 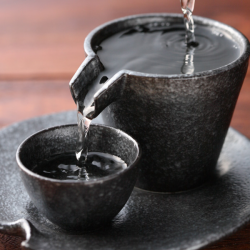 When heating sake, please use a cup which retains heat.